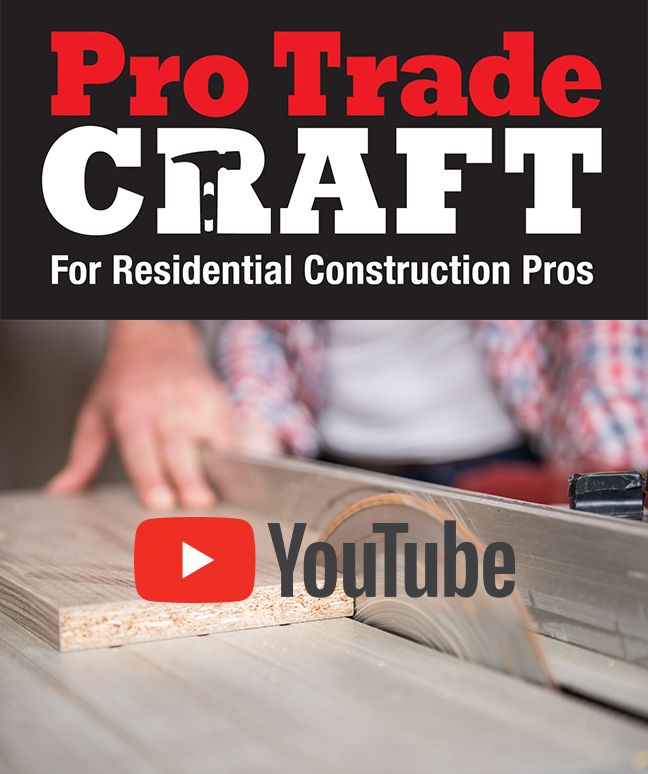 ProTradeCraft is a collection of best practices for remodelers and trade contractors built for a phone. Users will find valuable tools and "how to" content for residential construction professionals through videos, animations, podcasts and mobile handbooks. In 2018, PTC.com had 900,000 pageviews from 800,000 people*.